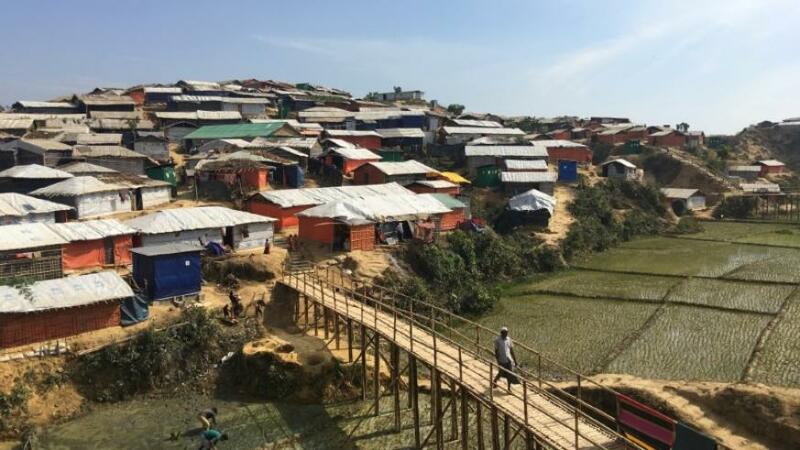 Myanmar is willing to take back all 700,000 Rohingya Muslim refugees who have fled to Bangladesh if they volunteer to return, the country's National Security Adviser Thaung Tun said on Saturday. He was speaking at the Shangri-La Dialogue, a regional security conference in Singapore, where he was asked if the situation in Myanmar's Rakhine state, where most Rohingya live, could trigger use of the Responsibility to Protect framework of the United Nations. It also said it would set up an independent commission to investigate "the violation of human rights and related issues" in Rakhine State following the army operation there in response to attacks by Rohingya insurgents on security posts.